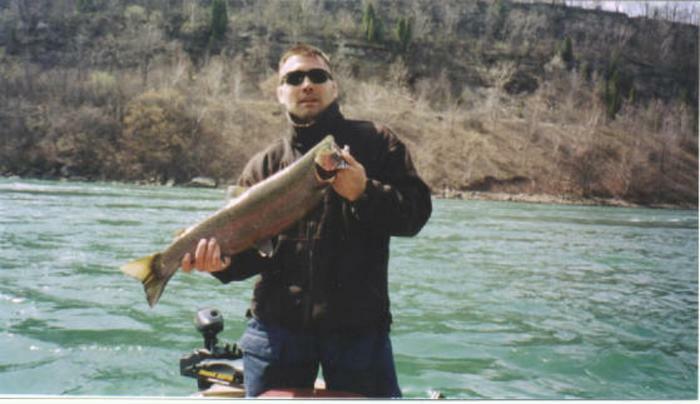 Come and fish the wonderful waters of the mighty Niagara River and Lake Erie. This area is well-known for its Magnificent fishing. There are multiple species of fish to be caught and this may be the best all-around fresh water fishing in the world! There are fish to be caught twelve months out of the year. Each species has its peak time so check with Captain Mark Kessler to schedule your trip.